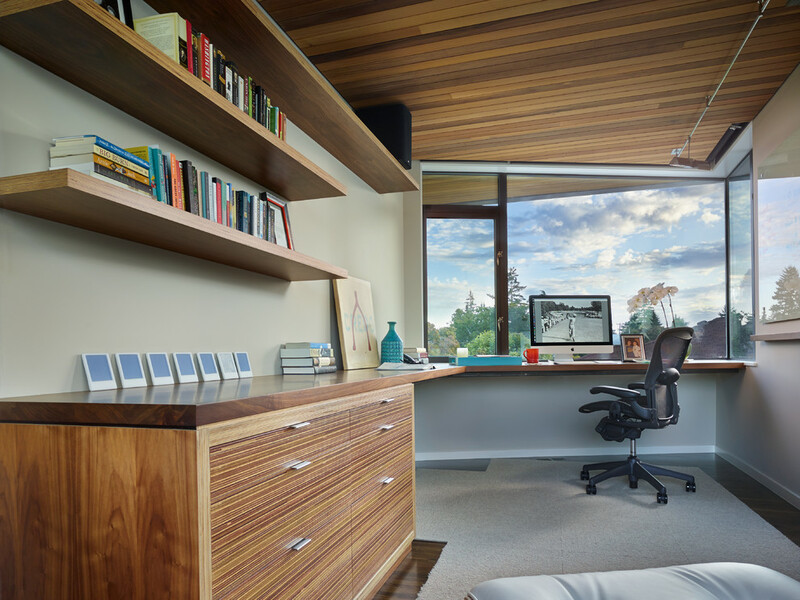 Your home office should be designed in a way so that you can accomplish your work enjoying the homely comfort. 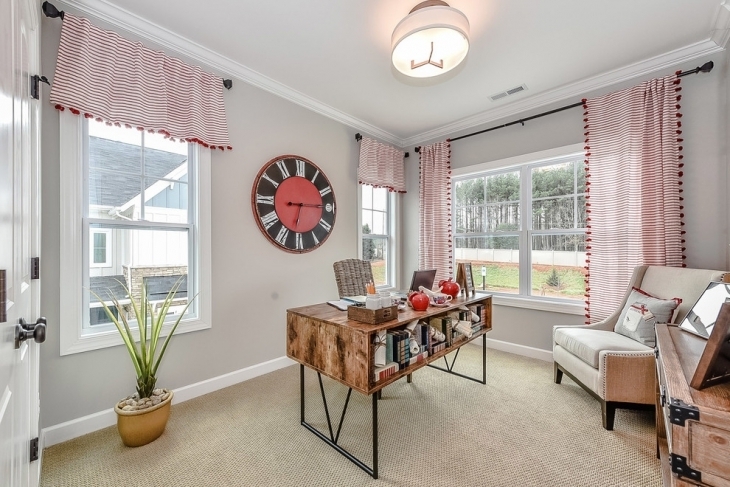 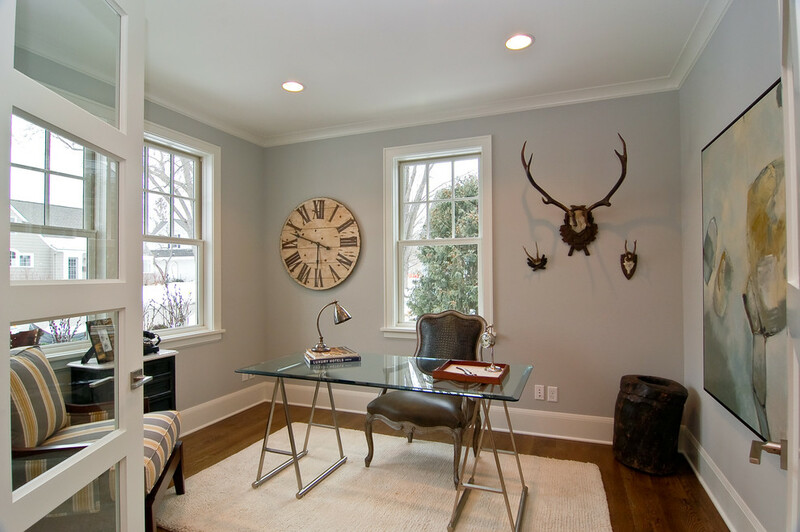 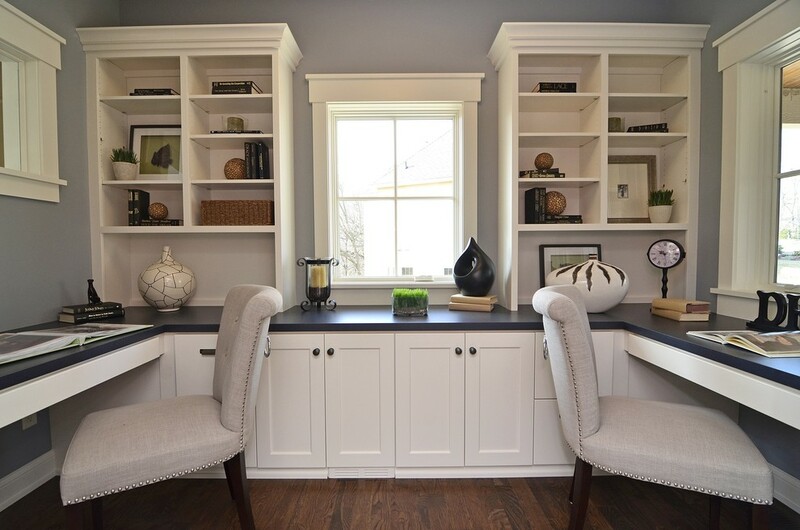 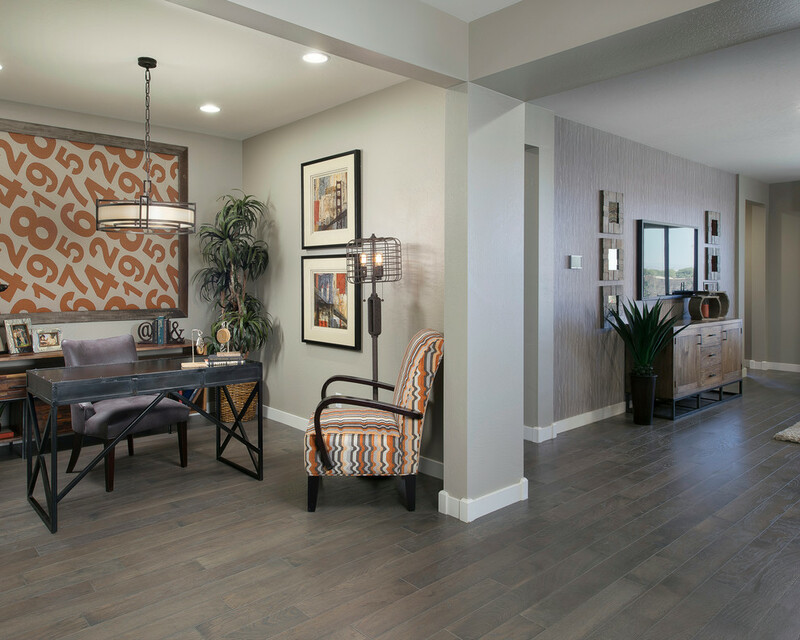 For a typical traditional gray home office why not consider painting your walls in a warm gray white palette? 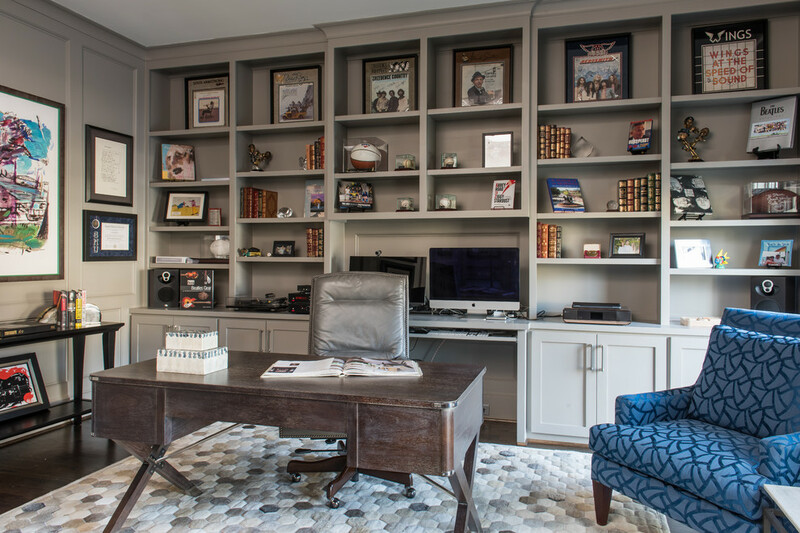 A rich hardwood floor, an antique desk or a chair with silver white embroidered cushion can complement well for a vintage gray home office designs. 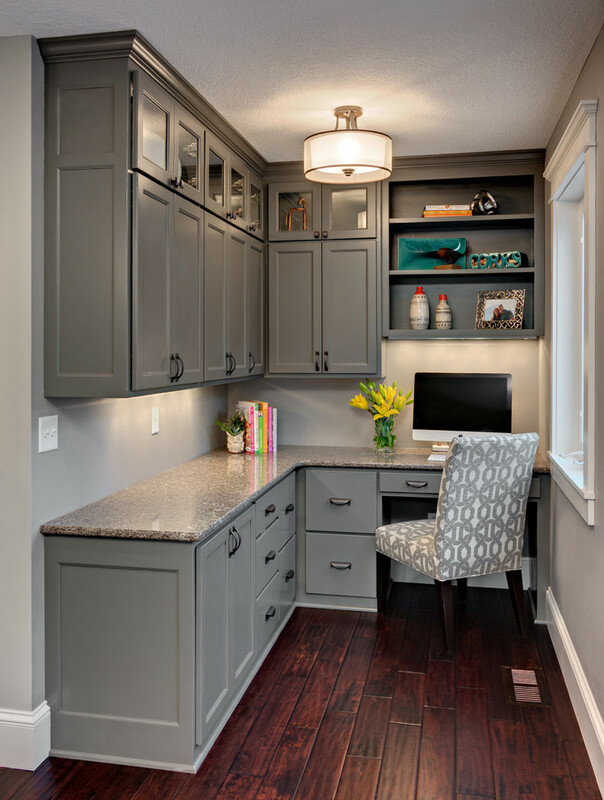 A very unique idea of gray home office is if you curve out a niche from your kitchen and convert that area into your working zone. 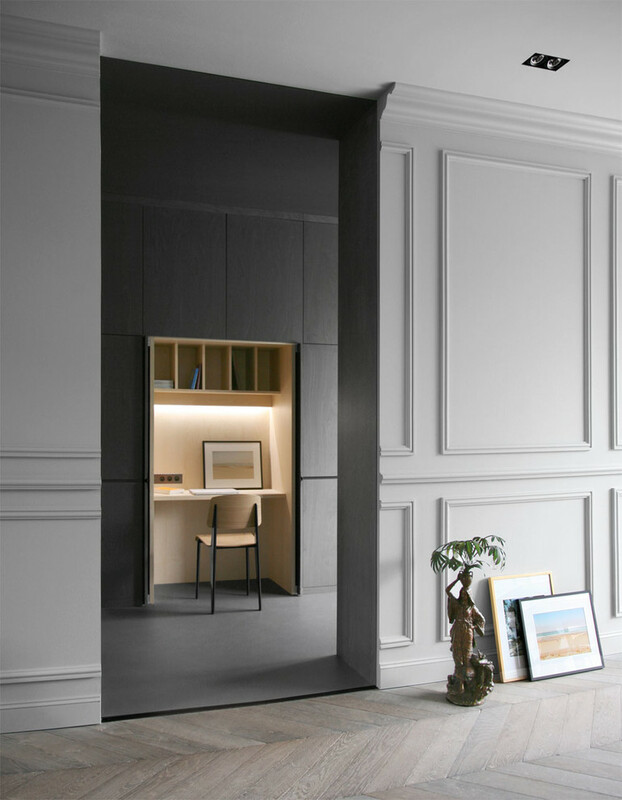 Using a wooden divider you can make a demarcation between the two different worlds at your home. 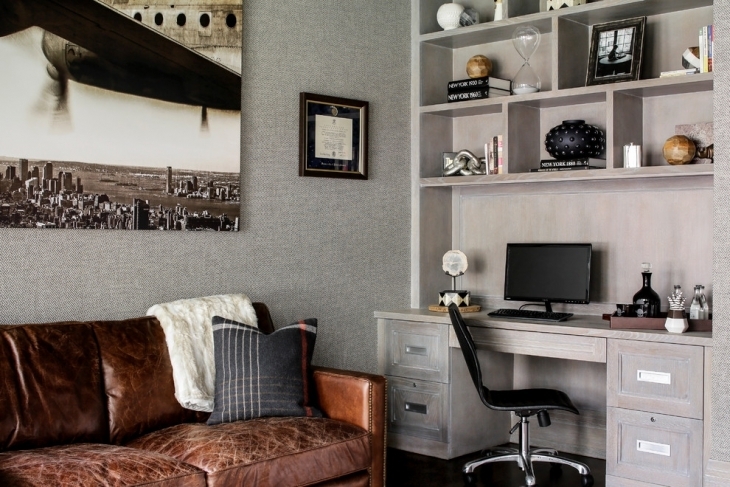 Use sufficient light of silver white shade to emphasize the theme of your décor. 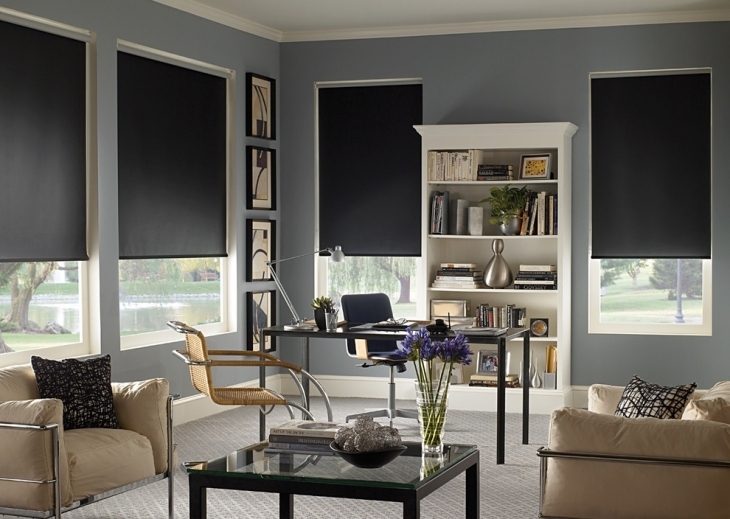 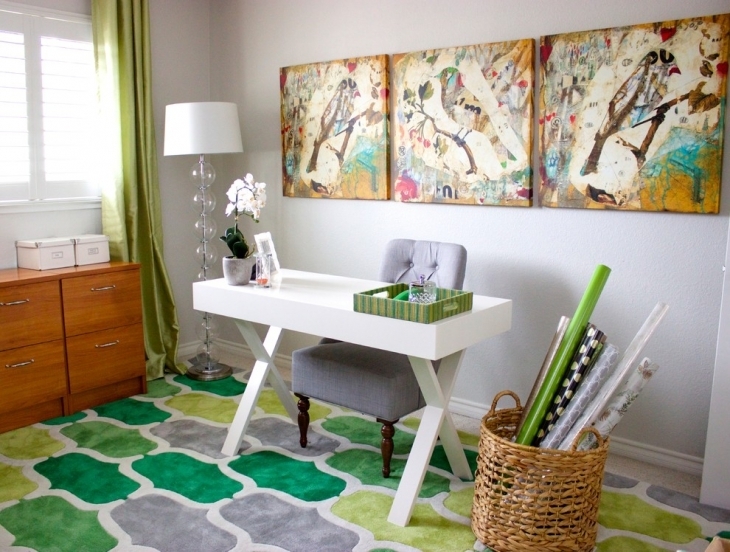 Keep furnishing at minimal to create an illusion of openness at your home office section of the home. 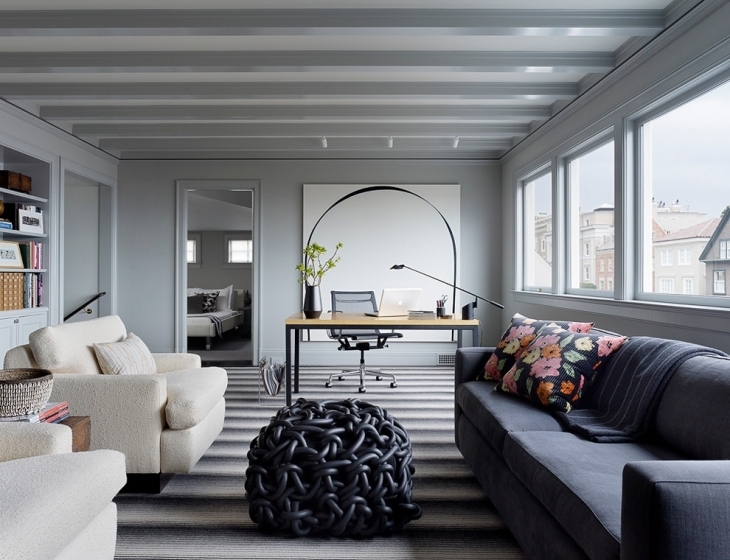 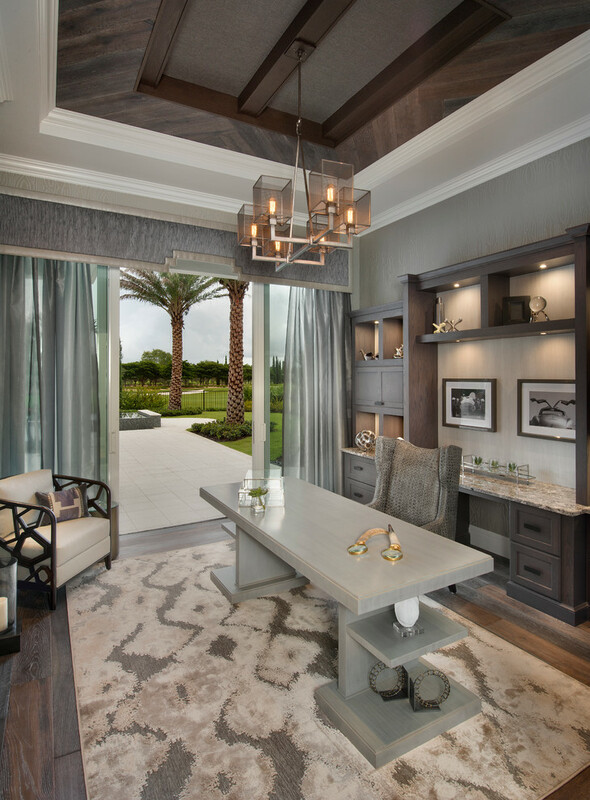 Streamlined, cutting-edge furnishing accompanied with silvery white upholstery in floor-to-ceiling skylights will increase the aesthetic appeal of your gray home office in varied ways. 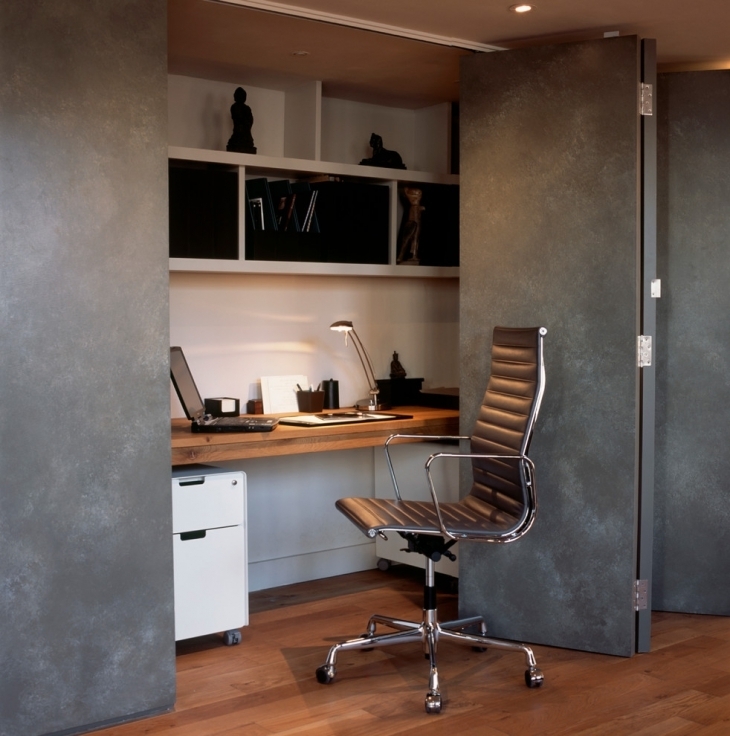 If you are not willing to spend much on furniture, try to go for steel as these are durable and economic. 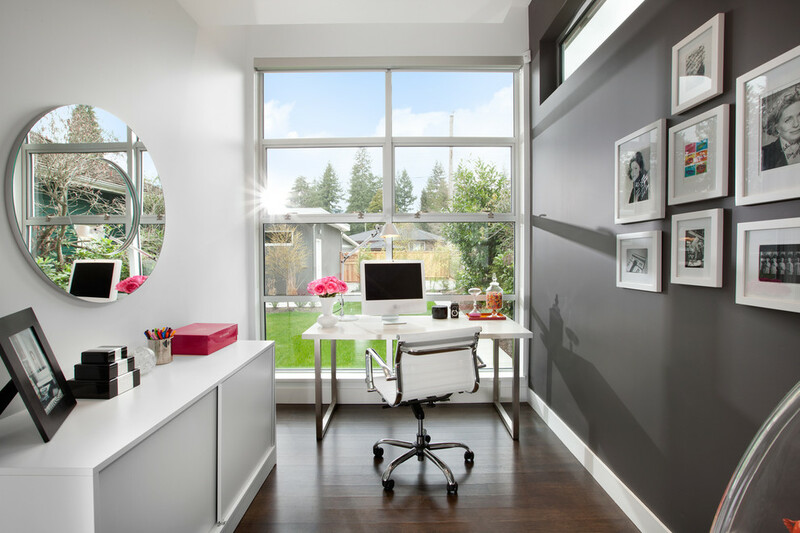 Your home office is the place where you can either let your creative thoughts are materialized into something that is unique or even you can fill up important documents which you have kept pending due to excess office work. 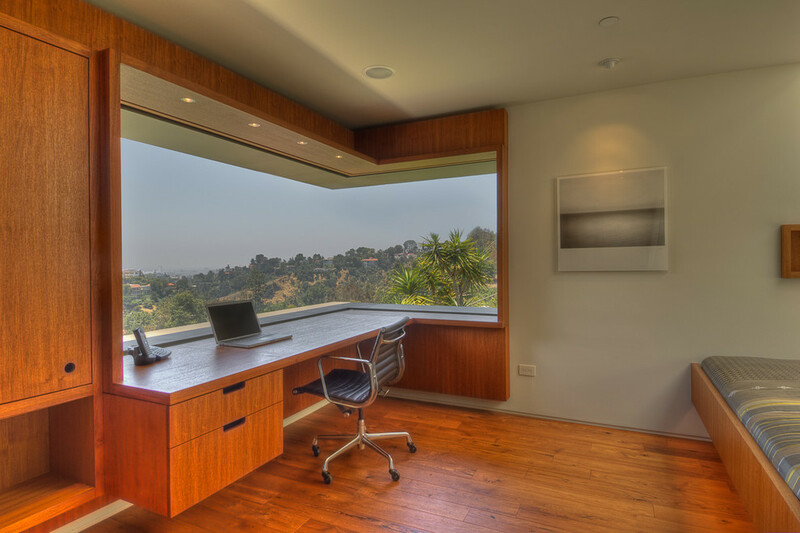 Minimize the space between your professional and personal worlds and explore your creative bent!